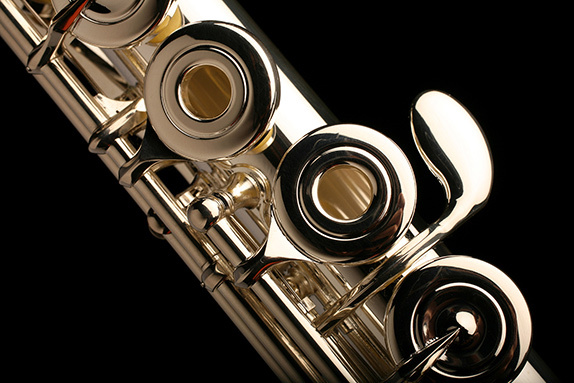 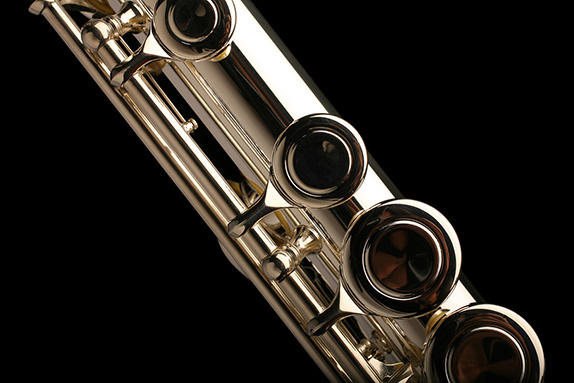 Envision a flute crafted with the precision and beauty worthy of professional flutists. 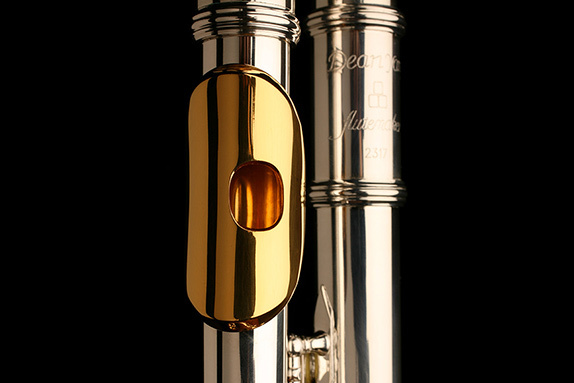 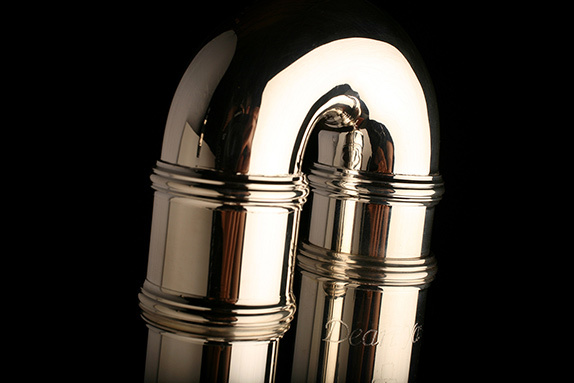 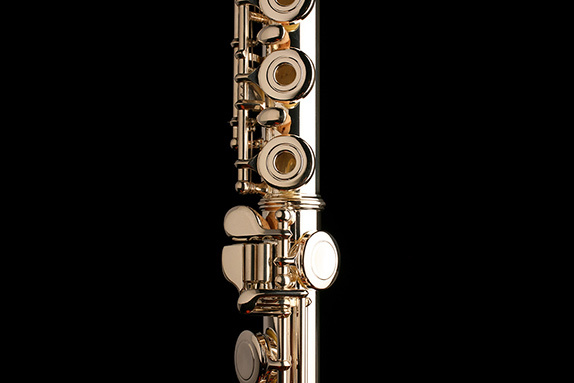 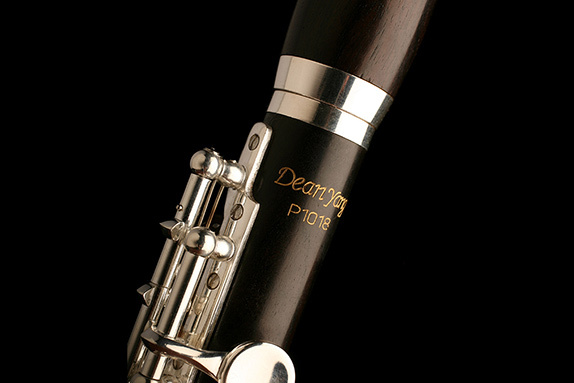 Yet it is a flute tailored to meet a modest budget. 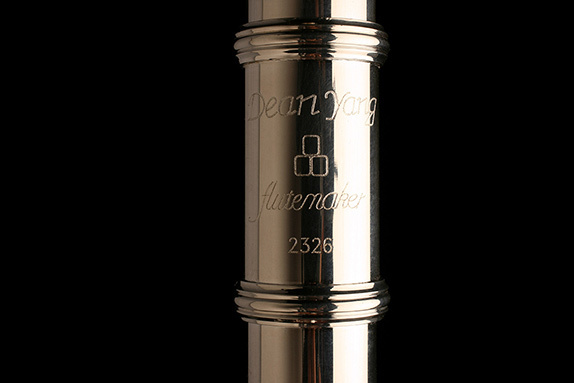 Dean Yang has created such an instrument.